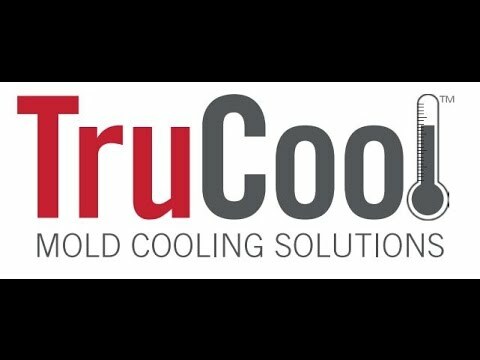 TruCool™ conformal cooling utilizes the cutting edge, Direct Metal Laser Melting (DMLM) 3D printing process to produce highly complex cavities, cores, and components with conformal cooling channels. Conformal cooling achieves shapes, paths, and channel geometries impossible to obtain with conventional tooling. Our proprietary 3D formulation technology, for metal powder processing, enables the delivery of 3D printed metal without porosity that is superior to other standard off-the-shelf formulas used by the competition. You’re In Control . . .
By controlling both the hot and NOW THE COLD HALVES you have full process parameter control. Your design solution places cooling (or heating) channels at the optimal distance from the part surface, allowing the mold to maintain a targeted, consistent temperature for complete thermal control.